“Give someone fish and they have food for a day. Teach them how to fish and they have food for a lifetime,” so the adage goes. While we may not necessarily need to fish for food, these days, the activity is a well-loved hobby and sport for many. And, it does not hurt that the day’s catch ends up deliciously on your dinner plate. Ask any American to give you a list of outdoor recreational activities to try and fishing will most likely be on the list. In 2017 alone, more than 49 million Americans went on fishing trips including freshwater, saltwater, and fly fishing. Some fishing participants even went on as many as 104 outings in a year. The recreational activity is popular with the older generation, but more and more young participants are trying their hand at it. Have you finally decided to test Michigan’s waters and give fishing a go? Fishing is one of America’s most popular recreational outdoor activities. Unsurprisingly, the activity is a major revenue source that supports thousands of jobs every year. The U.S. 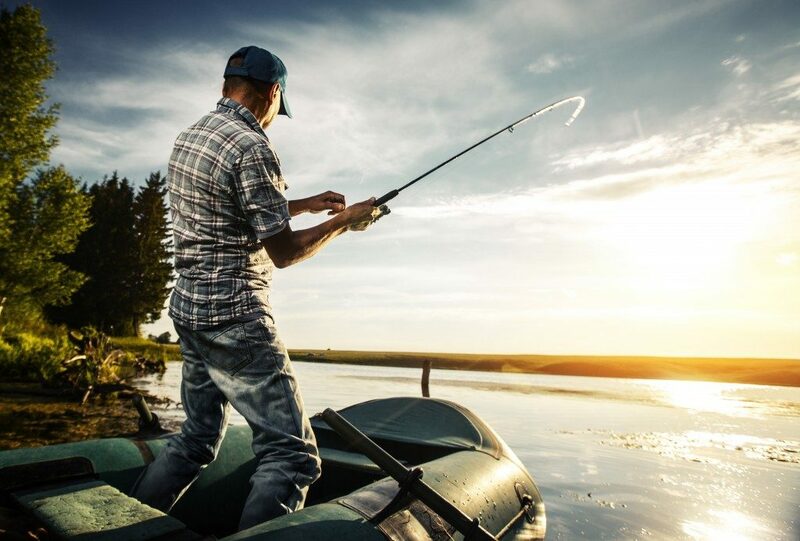 Fish & Wildlife Service even conducted a 2016 survey that suggests how much money people are willing to spend on fishing — 35.8 million participants fished and spent more than $46.1 billion on their fishing trips and equipment. Despite the large amount of money that Americans are willing to spend on fishing trips, beginners still have to be wary about the equipment they buy. If you are just now testing the waters of Michigan, stock up only on the fishing gear that you need — and high-quality equipment, at that. Needless to say, you might have difficulty catching a fish with your bare hands. So, buy a fishing rod and reel first. Choose a rod length and weight that feels most comfortable for you. Also, start off with a spin cast reel for light baits. Getting on a boat and casting a reel might seem easy enough, but the success of your fishing trip usually depends on how much fish you catch. So if you’re spending money on your new hobby, anyway, make sure you get the best bait and tackle. Take note of the type of fish that swim in the lake you plan on fishing at and buy baits that they are most likely to take. A fishing tackle box is the storage solution for everything that you need when engaging in the popular recreational activity. A tackle box saves you from a tangled mess of fishing lines and misplaced or lost gear. It also organizes everything that goes into the water including reels, baits, sinkers, and even nets. Michigan is blessed with various bodies of water including major lakes, streams, and rivers. So, you have no shortage of places to choose from for your first fishing trip. 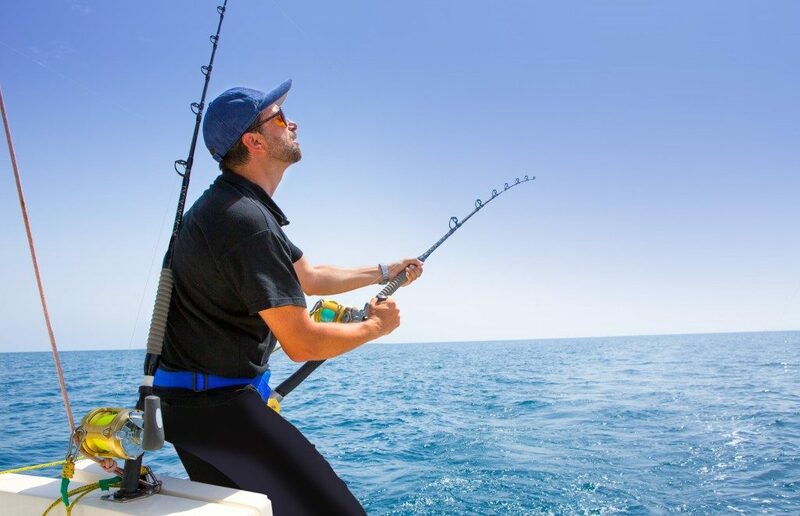 Wherever your outing will be, take note of the equipment that you should have and you are one step closer to enjoying a successful fishing trip.